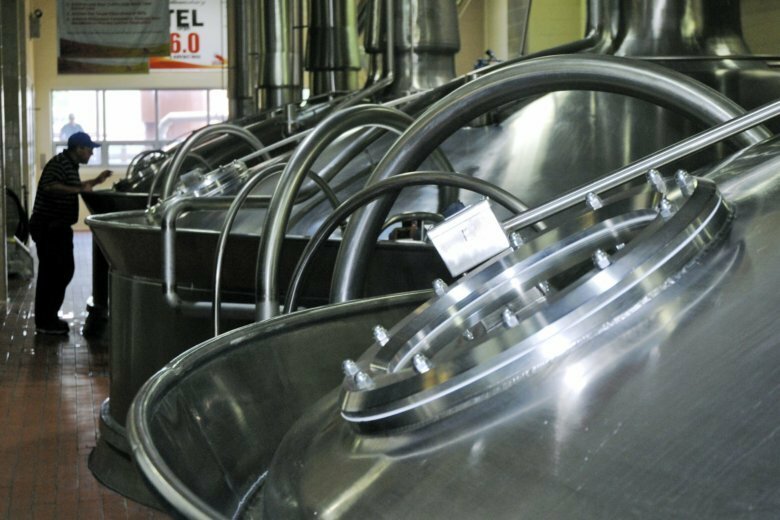 After a 20-year hiatus, visitors can again tour the Anheuser-Busch brewery in Virginia. 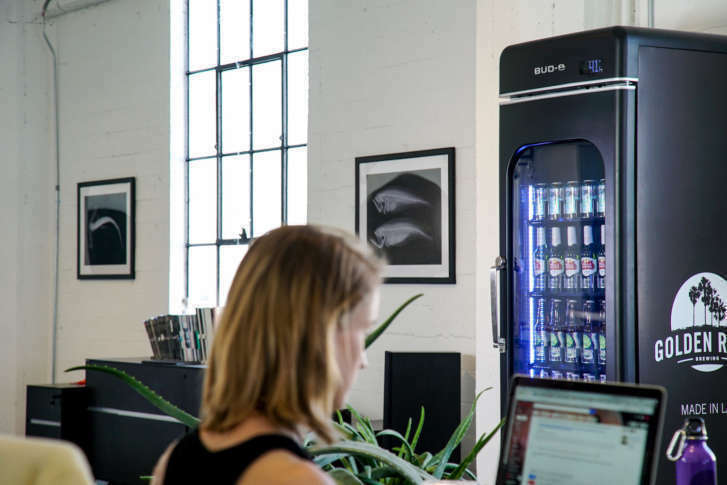 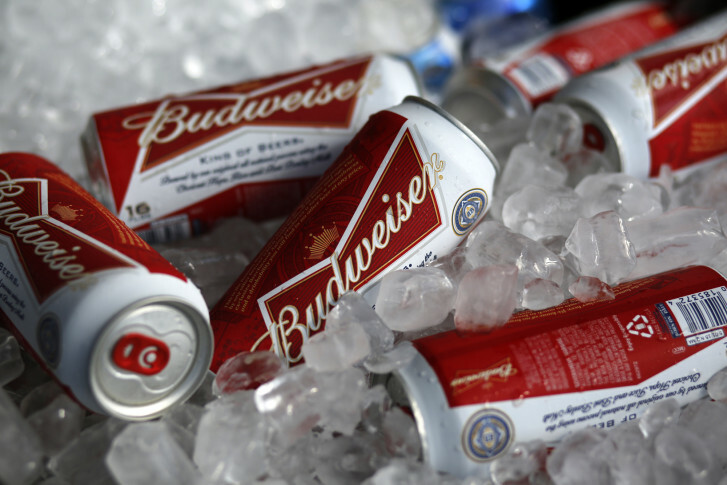 Anheuser-Busch says the Office Bud-e is an advanced, fully-stocked premium office refrigerator that arrived ready to work and filled with a variety of up to 180 beers. 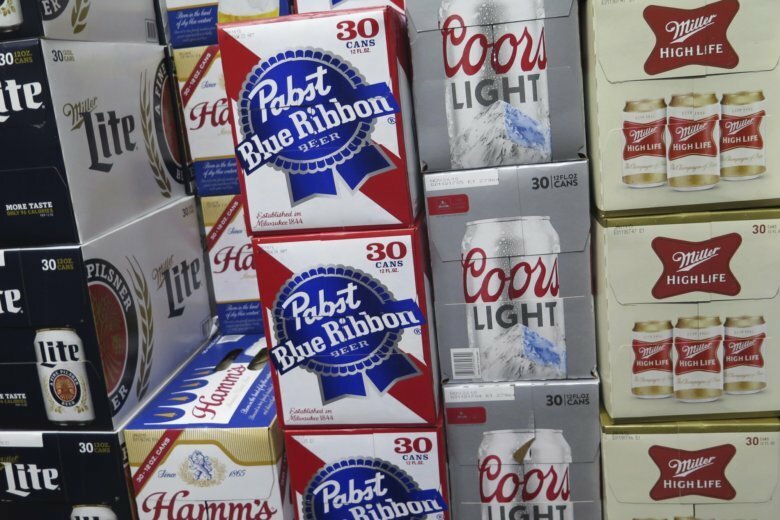 The Brewers Association, a trade group representing craft brewers, kicked off its campaign “Take Craft Back,” in an effort to bring awareness to the way in which larger beer companies buy out small breweries. 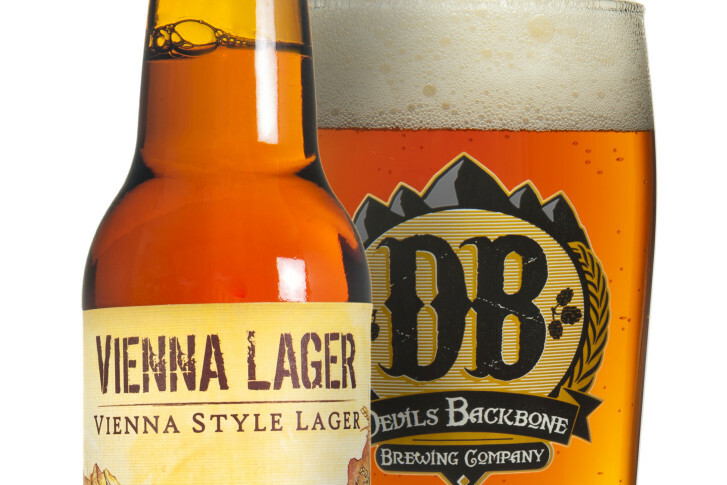 The Justice Department closed its investigation into Anheuser-Busch InBev’s planned acquisition of Virginia-based craft brewer Devils Backbone. 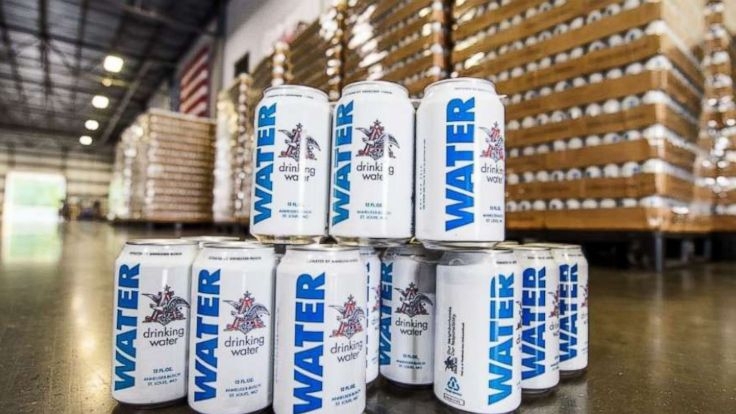 A number of well-known beer companies will voluntarily include serving facts on their products, including calories, carbohydrates, protein, fat and alcohol by volume. 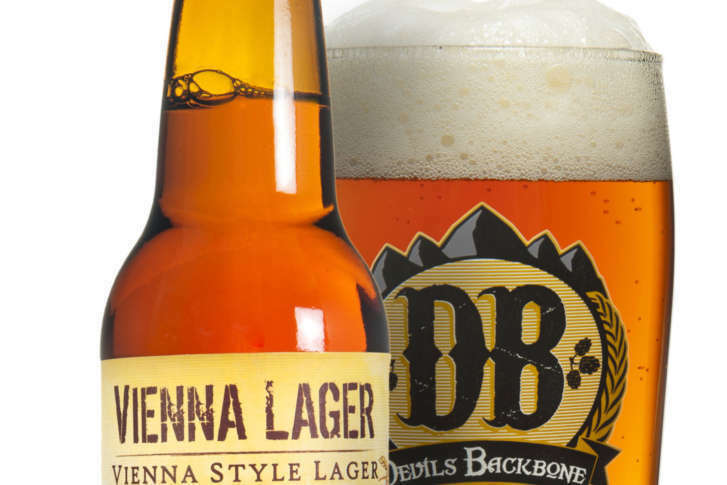 Devils Backbone, based in Lexington, Virginia will become part of The High End, Anheuser-Busch’s craft beer division. 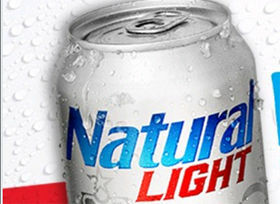 Enjoy the open of this rich ale, but wait for the close!